For many retirees, the fear of paying too much in taxes can be daunting. As part of our financial review process, we are happy to review our clients tax returns. Simply bring in your return from the previous year, and we will see if there are any areas that need attention. 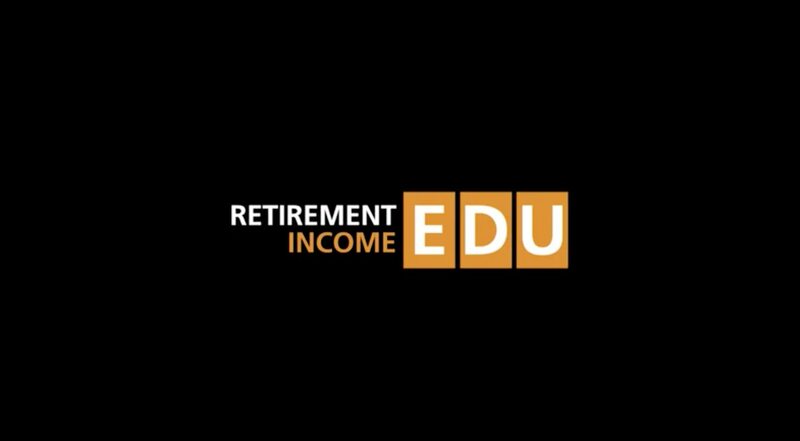 Yes, paying your taxes is important, but there may be a few specific strategies to help limit your tax liability, especially for retirees under 59. After all, we don’t want you paying more than your fair share. We believe you should think of your tax return as a scorecard between you and the IRS. Unfortunately, when it comes to this scenario, many taxpayers lose this battle, because they are often unaware of their options. However, our goal is to help you win this battle by utilizing legal tax strategies that can often lower your tax burden. 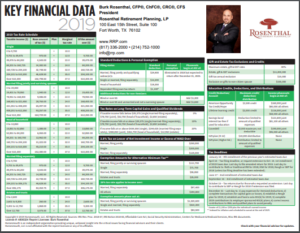 The 2019 Key Financial Data is now available for download. This document serves as a handy reference for the 2019 tax brackets, thresholds, limitations and exemptions. Click on the link to download your free copy! 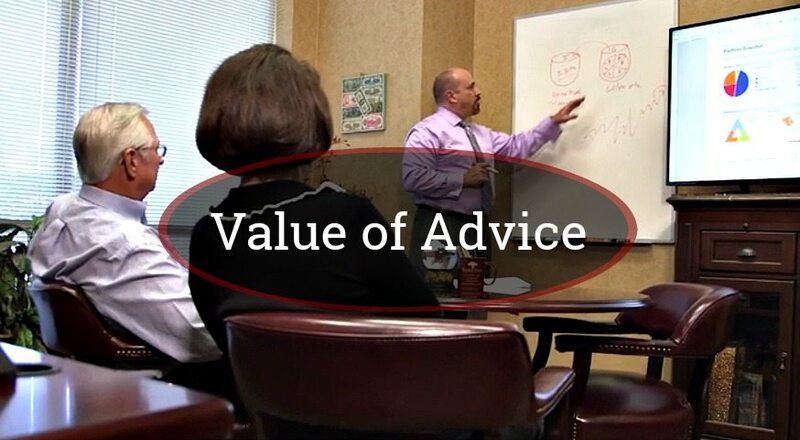 To review your tax return and develop a proactive tax planning strategy, call us today.